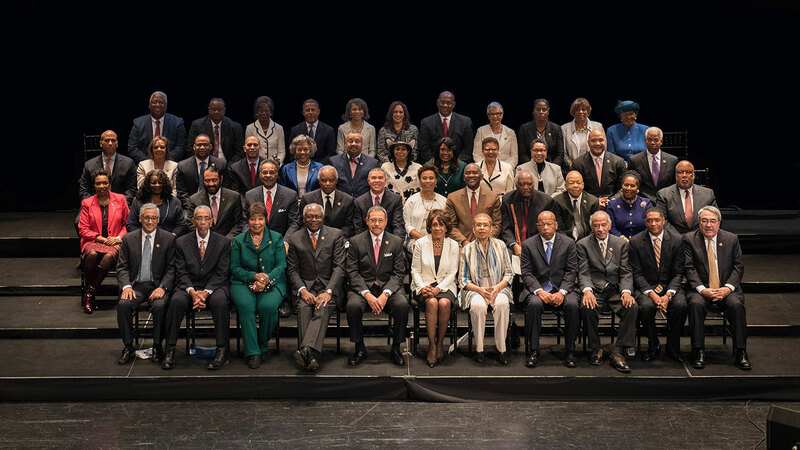 The list of Congressional Black Caucus, House and Senate committee assignments for the 116th Congress (2019-2020) are below. Since 1971, Members of the Congressional Black Caucus (CBC) have been the “Conscience of the Congress,” uplifting the voices of the voiceless and fighting for the most vulnerable among us. Due to the high volume and complexity of its work, the Senate divides its tasks among 20 permanent committees, four joint committees, and occasionally temporary committees.